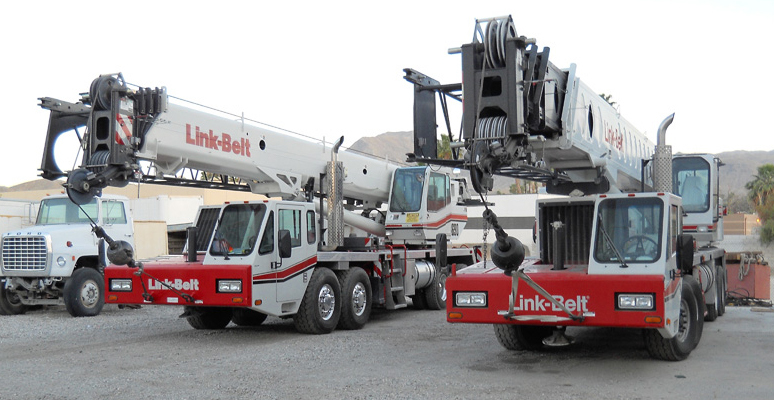 We can handle the lifting of various equipment and machinery in the following areas: Palm Springs, Rancho Mirage, Palm Desert and Indio. We serve a broad range of industries and can accept and complete a wide range of demands. We even handle lifting agriculture equipment and huge industrial machines, along with many other types of machinery. We can perform every aspect of a project from start to finish. 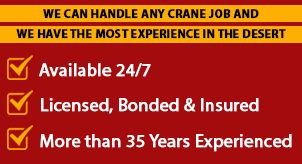 Our clients save time and effort when they call Desert Crane. 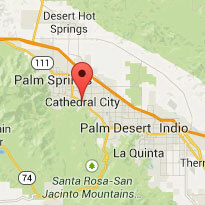 Call us today at 760-292-2738! Or you may contact us here.